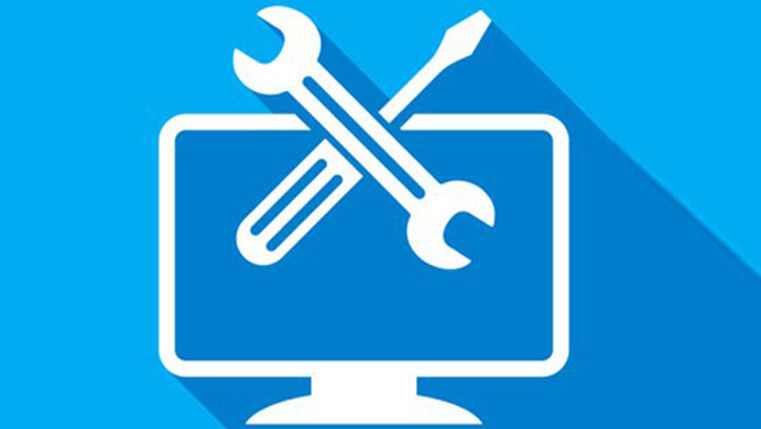 With time and budget constraints in e-learning development, training manages and learning developers are increasingly turning to rapid authoring tools to develop courses quickly and efficiently. 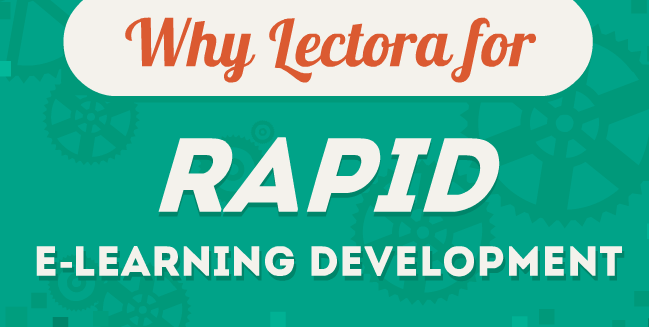 Among the many rapid authoring tools available, Lectora Inspire is a preferred tool, this series of infographics will give you a better insight. 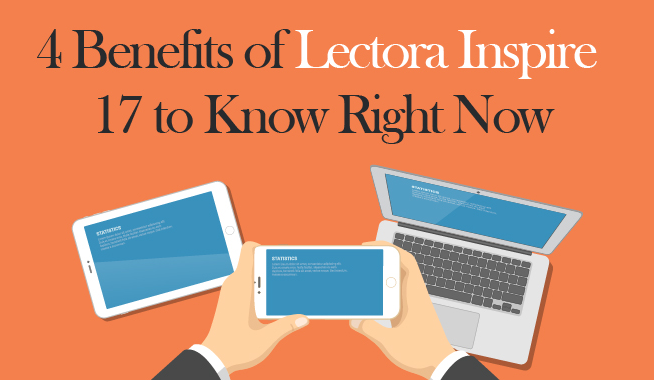 Lectora Inspire is a preferred choice of e-learning developers because it is useful for conversion of text-heavy content into e-learning course and is suited for mobile learning and translations. 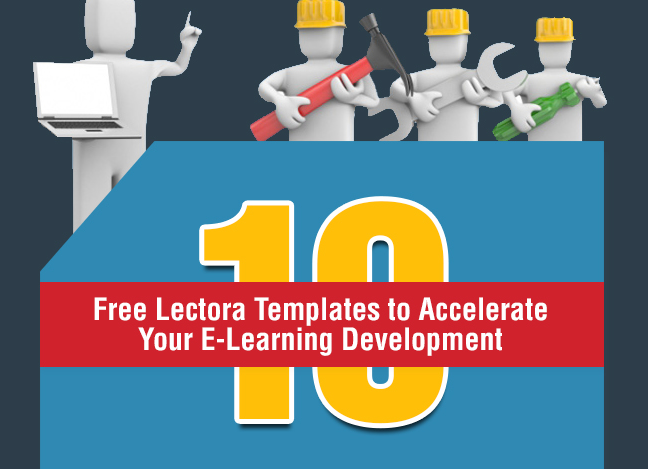 Lectora Inspire has exciting features that will aptly meet your e-learning development requirements. 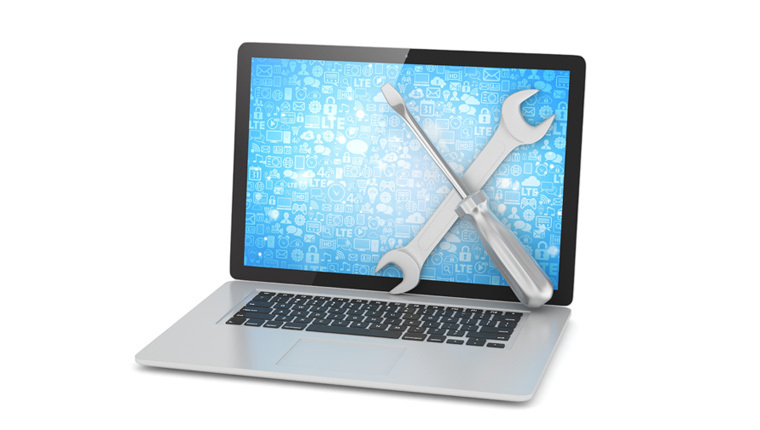 The features include creating branched scenarios, developing multilingual courses and much more. Lectora Inspire has a list of amazing features that makes it stand out for ease and accessibility when developing e-learning course. This makes it convenient for rapid e-learning development. One of the advantages of using Lectora Inspire is that it offers a range of highly customized templates, interactivities and quizzes which will be useful when you want to develop courses quickly.